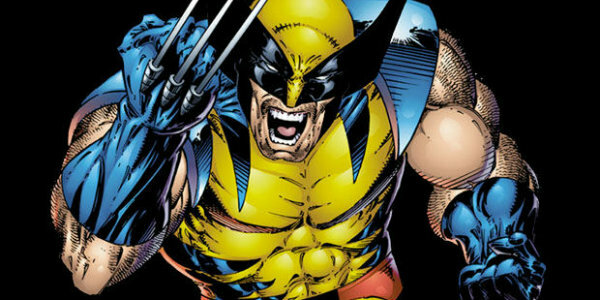 Did Hugh Jackman Just Tease The Possibility of Wolverine’s Signature Suit In Logan? As the release of Logan draws nearer, it would not be wrong to say that fans of Wolverine are both excited to see the film but somber to see Hugh Jackman take his leave. Although the actor had played the character in every way possible, there is still one aspect that has been left untouched-Wolverine’s signature yellow suit from the comics. The famous yellow suit was sadly ditched by director Bryan Singer when the first X-Men film was being made. The suit might have worked in the comics to give distinction to the hero, but that was not translating on screen. Even though many know the reason behind this logic, the longing and hopefulness for the character to mirror his comic book suit have not died. 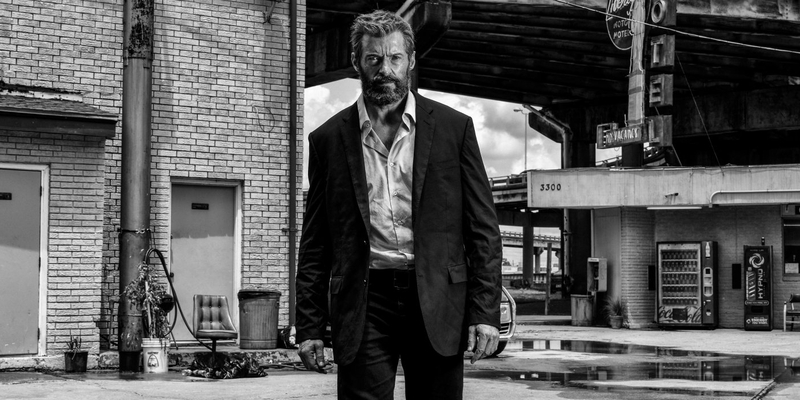 Hugh Jackman seemed to give more hope to fans with his latest uploaded picture on Twitter. The actor posted a picture of a Wolverine figurine with the caption The Original. Speculation started when fans took this to be Jackman’s way of hinting that the infamous suit would indeed be a small part of the upcoming film. The only possibility of how the yellow suit could be a part of the film is in the form of a comic book. Laura Kinney is seen reading some X-men comics in the trailers, with Logan commenting that they were not real life. This could also be just Hugh Jackman posting a picture of Wolverine’s model to hype up the fandom. There has been nothing till now that indicates that Wolverine is wearing any kind of suit, apart from the uniform he wears for his job a limousine driver. 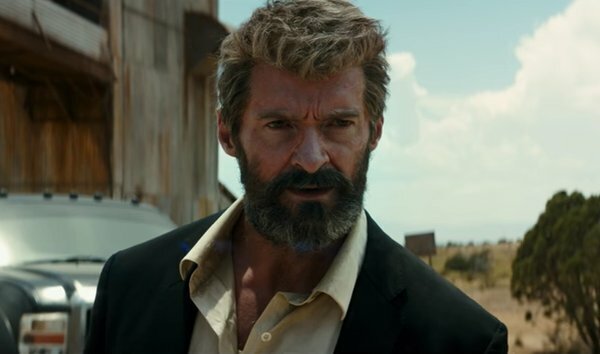 James Mangold, the director of Logan and The Wolverine had said in the past that he was aware of the fan’s desire but that the suit clashed with the narrative of Days of Future Past. He could possibly have found a way to introduce the suit into Wolverine’s swan song of a movie.